For the festive holidays this year, a number of Chatteris CNETs flew out to Vietnam to take in the sights and sounds of this amazing country. Below, our bloggers Akbar Khan and Jamie Lee Courtney round up their best experiences from the trip. 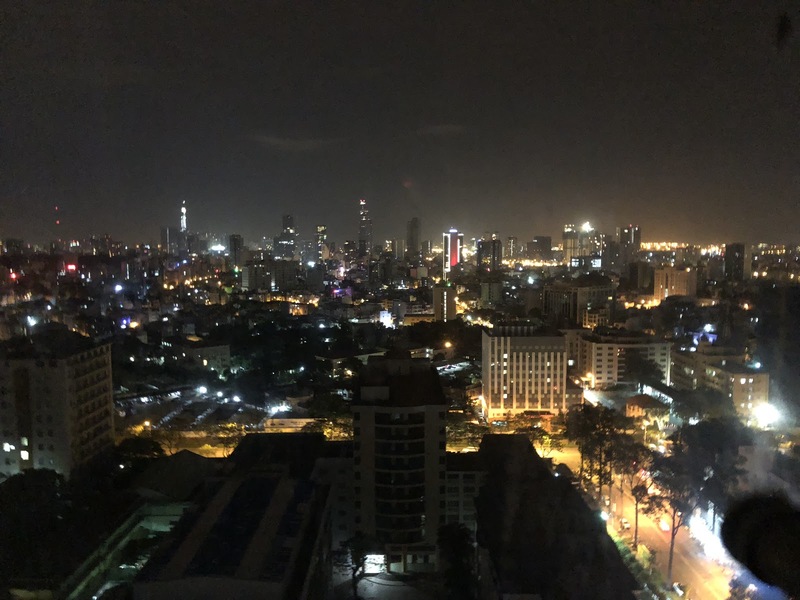 Being only around a 2-4 hour flight from Hong Kong (depending on where you decide to go in this beautiful country), Vietnam was the go-to recommendation from our Seniors at Chatteris. 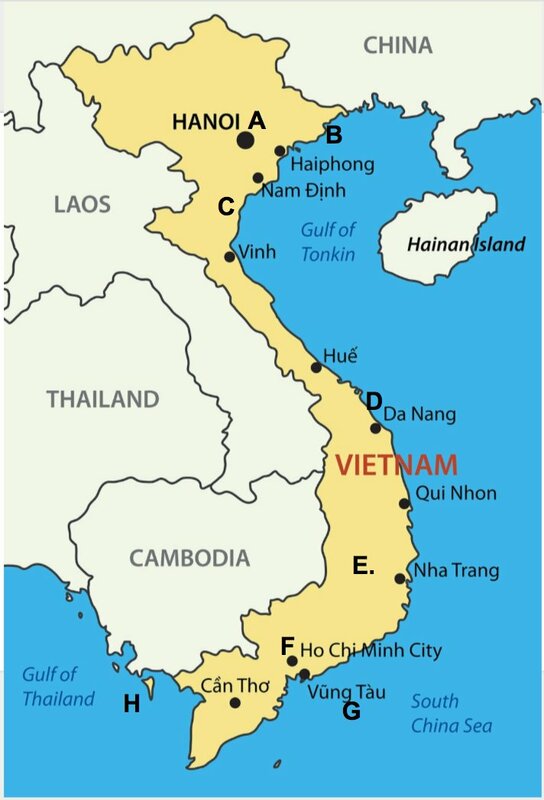 Over 25 Chatteris employees scattered over Vietnam for the Christmas break and have come back with fond memories and funny stories of their exploits. I’d like to start off with the first and favourite thing that blew my mind the morning after landing...the coffee (as seen above). Luckily, I came to realise that wherever I went the coffee was exquisite. 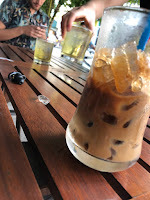 Whether iced or hot the quality of the beans were out of this world and the combination of a little condensed milk acting as the cream sugar had me hooked. Spending hundreds of thousands of Dong (that’s the currency in Vietnam) for the smallest things, we felt like millionaires on tour. 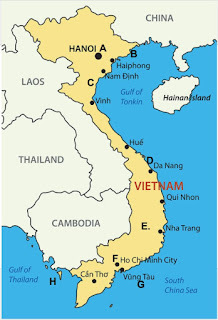 The map of Vietnam below has letters alphabetically ordered from North to South. Match the letters to the pictures to see some of the various photo-worthy sights our CNETs captured on their brief but well-deserved Christmas adventures. 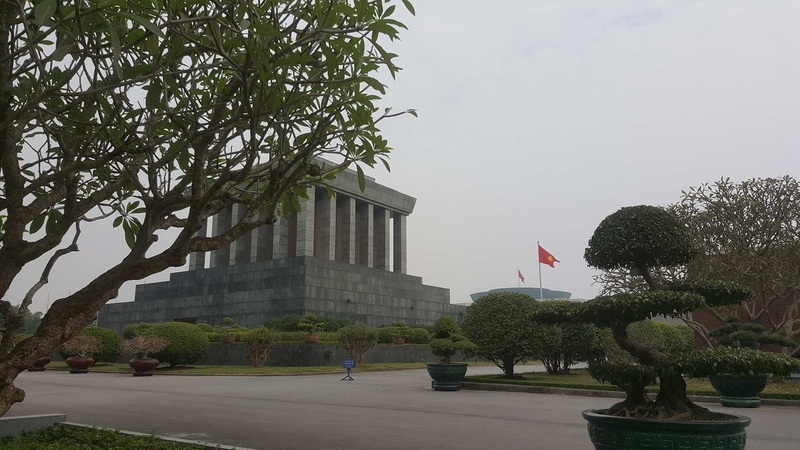 This monument is a symbol of love and respect the Vietnamese have for their Uncle Ho. 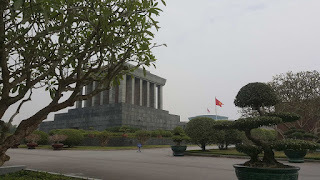 The most revered leader of Vietnam Ho Chi Minh's embalmed body is kept here and the whole monument has an aura of deep respect. 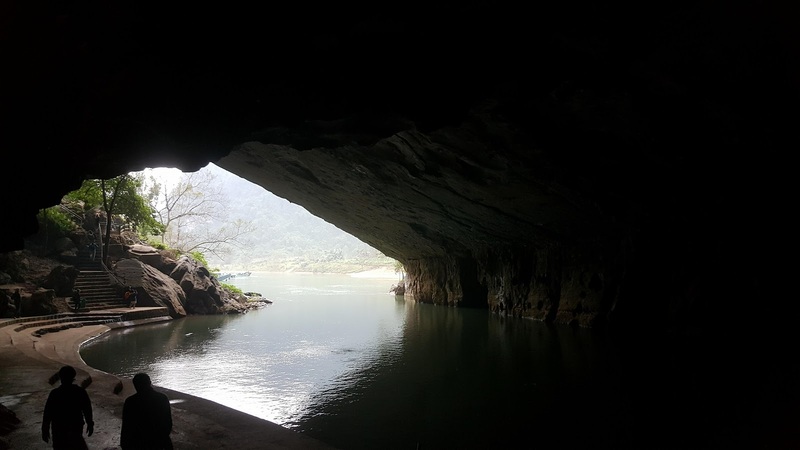 A group of CNETs enjoyed a cruise around Ha Long Bay, where they took in the beauty of the famed limestone karst caves. During this period of the year, it’s pretty chilly up in the North, whereas the South provides a more summer-like heat at this time of year. A photo of the entrance to Paradise Cave, located in Dong Hoi, which happens to be a small seaside town near Phong Nha National Park. 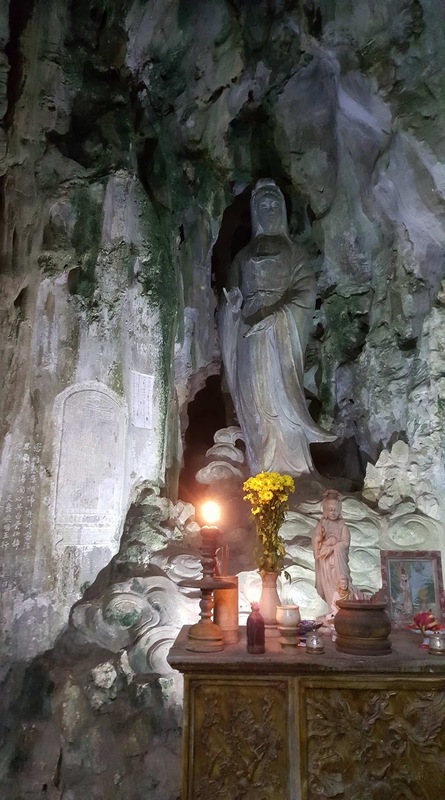 Marble Mountains - incredibly beautiful mountains on the outskirts of DaNang, customised by generations of Buddhist monks with wonderful carvings, statues, peace gardens and temples in and around the naturally occurring caves. Tourists are free to climb around and explore. 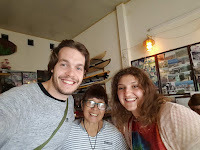 Tam (Tam's Pub & Surf Shop) - the most interesting person to meet in Vietnam! She shared with us her first hand experience of working with the US Army during the war - a very different perspective from the museums we visited in Hanoi and Saigon. The burgers at her small cafe 'pub' and shop are also delicious. A couple of scenic views of the country in Da Lat captured by Vivienne Loi. This bubbling city, overcrowded with scooters on every road, had something new to offer each day. 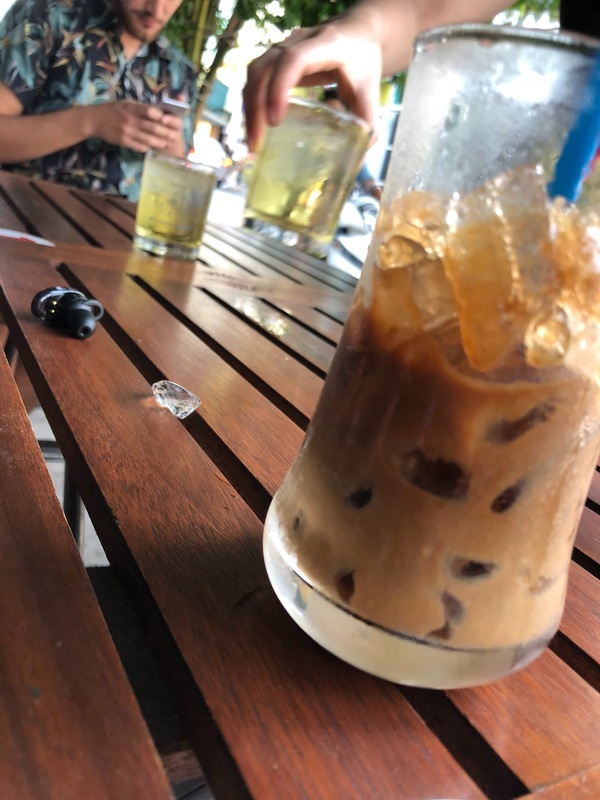 From the festive balloons on backpacker street to the Bahn Mi stands (signature Vietnamese sandwich) on every corner, we never wanted to leave. A group of 6 of us even managed to find some great Airbnbs in the popping districts of Saigon, at a bargain price of around £10 a night. 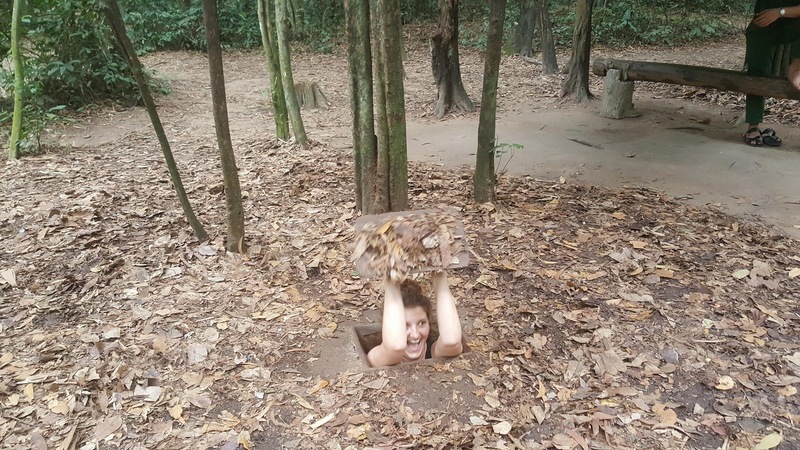 There were many different tourist attractions to choose from but we ended up booking a day trip to visit the Cu Chi Tunnels and Mekong Delta’s, which were around a 2 hour drive each way. 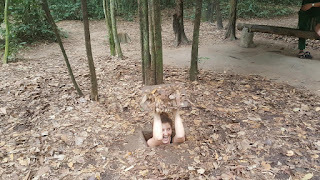 We made a day out of it and gained some great insights into the war and the various tactics and methods used by the Viet-Cong in the jungle. There were mind-blowing traps and the most eye-opening network of tunnels which spanned over 250 km with 3-4 floors underground all dug with the simplest tools and sheer will power. The stories of struggle along with the strategies used gave the smallest glimpse of a 20 year war which we’d previously only seen portrayed from a Hollywood perspective. Left- Jamie goes underground and gets a feel for the space soldiers would endure for hours on end to catch enemies off-guard. The Mekong Delta trip taught us a lot about the culture and food surrounding the river that stretches all the way to Cambodia. Left- An aura of zen while being paddled along the gentle streams of the Delta and a rare moment of silence in the middle of all the noise and partying back in Saigon. A 2 hour boat ride from Ho Chi Minh, Vung Tau is a secluded and spacious town located on the coast. 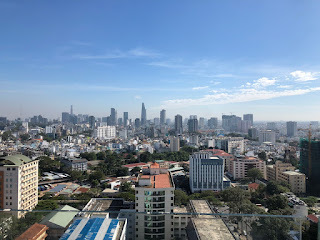 A getaway for Saigon residentials and not your everyday tourist spot, we hit the jackpot when choosing this nice spot with sea-view to spend our Christmas. This quaint coast is subtly charming and though we got a few puzzled looks from the locals at times, they were accepting of our groups weird ways (see below). 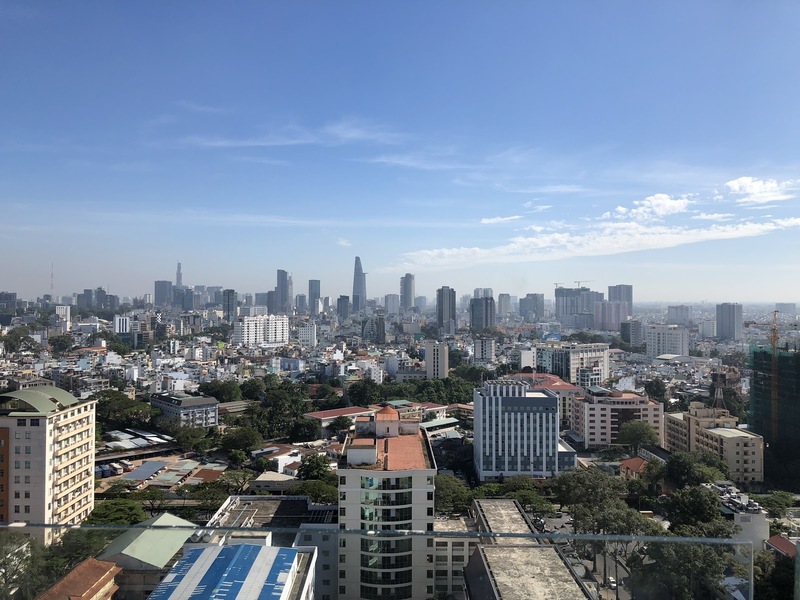 Located South-West on an island that kept coming up as one of the top destinations to visit in Vietnam, a few of the girls had made their way there with a quick flight from Ho Chi Minh City. All these pictures have great stories behind them and having talked to fellow CNETs, I can’t help but begin to plan my trip back to this paradise and explore what else it has offer as not a single place I visited disappointed me. A great place for couples, groups of friends or a solo trip, Vietnam is a great shout for your first big trip out of Hong Kong.